Alaani, the son of a respectable chief in the community, ventures into stealing, committing all manner of misdeed with his two bosom friends, making themselves a terror in their community. What will be their reward in the end? 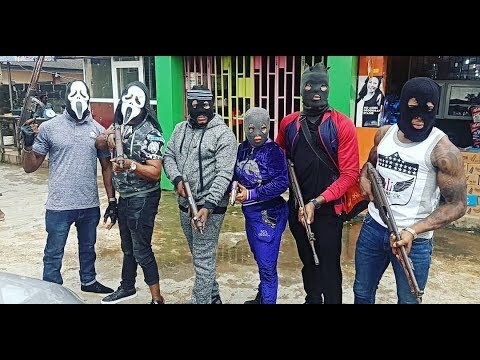 YorubaHOOD+ je ikan lara awon channeli gbakongbi lori YouTube.afe ki e darapo mo wa ki a le ba ma fi awon ere ori itage da yin laraya. 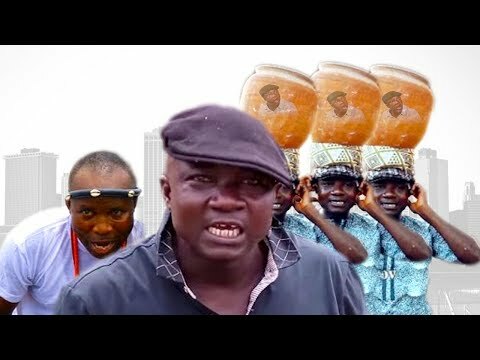 Idi pataki ti afi gbe YorubaHOOD+ si ori channeli ni wi pe, ari wi pe opolopo awon tiwatiwa ti gbagbe ede abinibi won ati fun awon ti won feran la ti ko ede YORUBA.